All of us like to access our files like a network drive, and drag and drop and mapping this drive to windows explorer or write/upload to SharePoint using scripts. 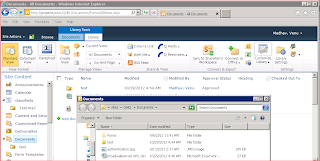 In order to access SharePoint like a network drive we need to enable a windows feature on our OS which is called “Desktop Experience” which include a webDAV client which is required to open SharePoint documents as a folder on our machine. On most windows desktop OS it is by default enabled, but on servers we need to enable this feature. 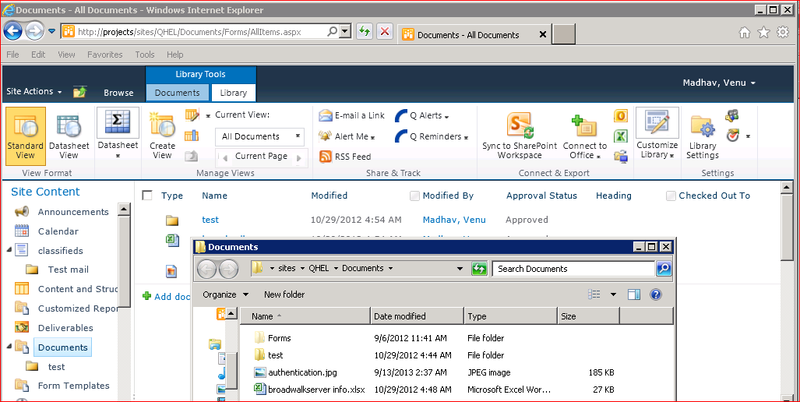 If you see the below image, you can notice that if you click on “Open with Explorer” you may get this error. Or you can create a powershell file with the above two commands and execute that file in powershell window like below. Previous Recover Sharepoint 2013 databases from suspect mode. Next TIP# how to enable powershell ISE in windows server.